This entry was posted on Sunday, April 2nd, 2017 at 1:24 PM and is filed under Miscellaneous. You can follow any responses to this entry through the RSS 2.0 feed. You can leave a response, or trackback from your own site. 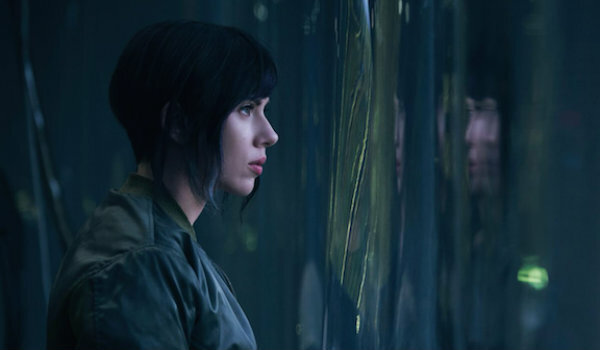 7 Responses to Ghost in the Shell 2017 – Can an adaptation be faithful to a fault? Nice post! Do you ever share your writing on any film websites? Thank you! I don’t tend to share reviews and such as I’m pretty irregular in my film thoughts between my main comic stuff. 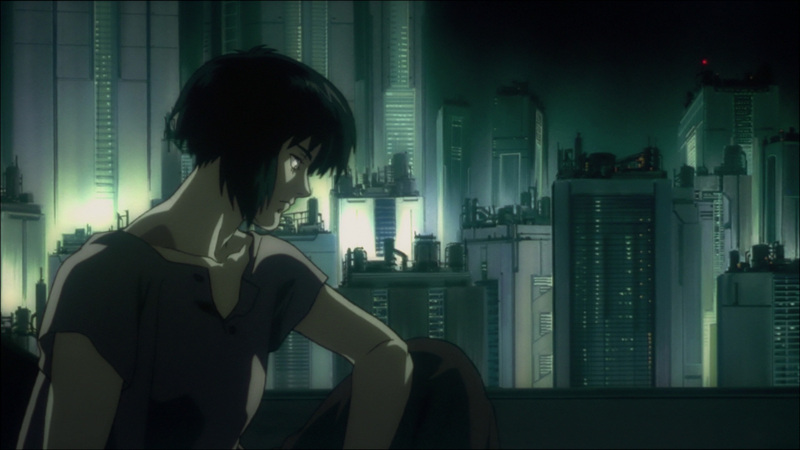 In this case, Ghost in the Shell is a franchise I’ve followed for a long time so I felt compelled to write something. FYI; I enjoyed your own article on the 2017 film’s removal of adult material. This topic also crossed my mind being part of what I felt was an inevitable move towards mass appeal; culling complex plot points and most sexual content. It didn’t ruin my enjoyment by any means, but it was at the back of my mind for much of it. An R-rating may have cost budget, but it could have facilitated more challenging, thought provoking material perhaps. So most of your posts are comic book related, or am I wrong? Primarily, but I dabble in film thoughts once in a while!